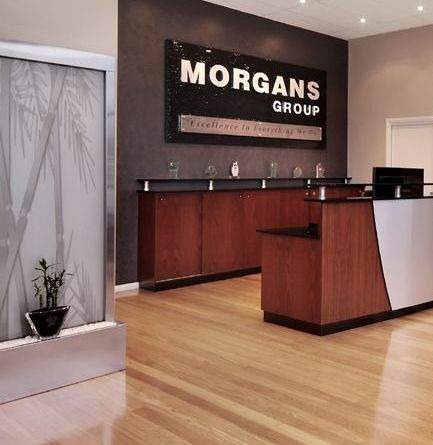 This gorgeous floor fountain compliments the office at the MORGANS Prestige Homes Sydney. Stainless frame and etched bamboo on clear glass is a delightful, contemporary freestanding fountain that will leave your guests in admiration. innovative design of the Bamboo Falls floor fountain, offering a truly unique, eye-catching water feature. Would compliment any room in your home or office. A custom logo etched on these fountains makes a memorable statement in any lobby or entryway. Call for details.